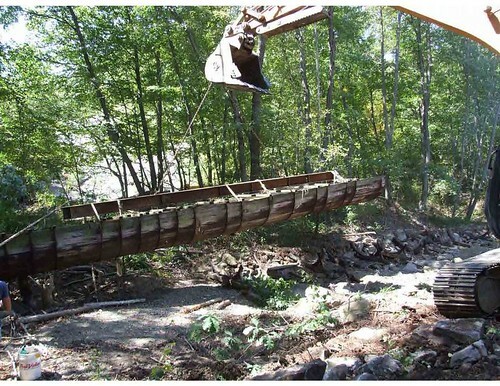 During the fall of 2010, the Wheeler Run flume replacement project was completed and is now preventing clean water from getting polluted. 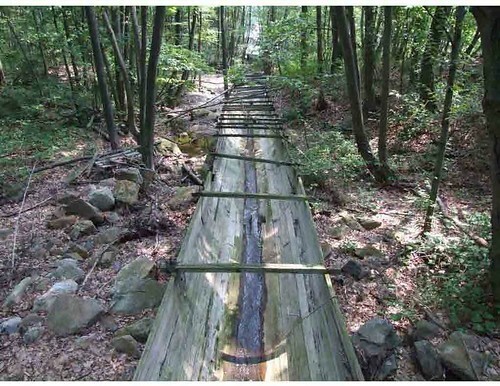 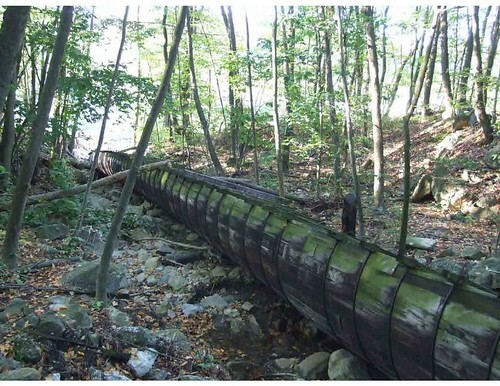 Wheeler Run, which is a small stream that drains into the West Branch of the Schuylkill River, was channeled through a wooden flume to prevent water from entering the underground mine workings of the Pine Knot Mine. 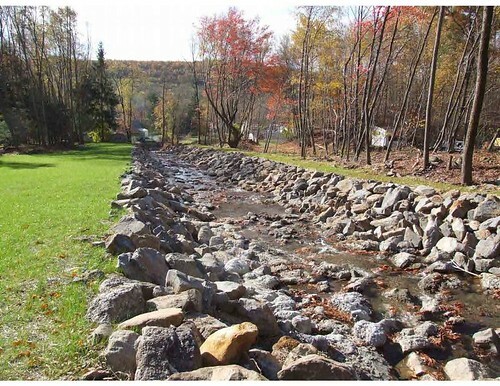 The original stream bed no longer existed due to legacy mining practices. 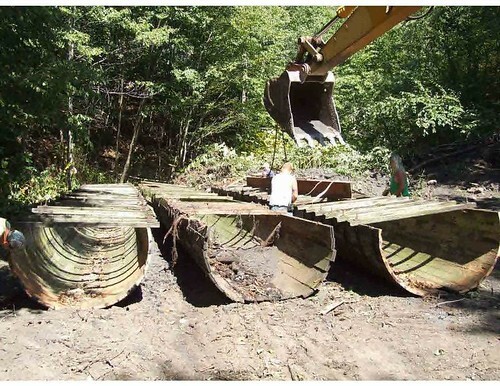 The Wooden Flume deteriorated over many decades of operation and was no longer able to keep the water out of the mine workings. 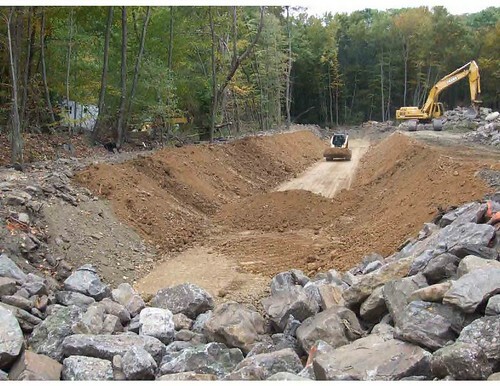 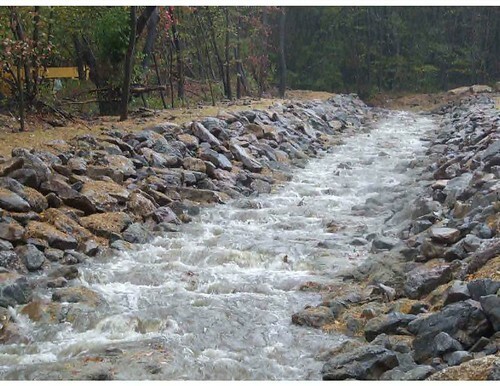 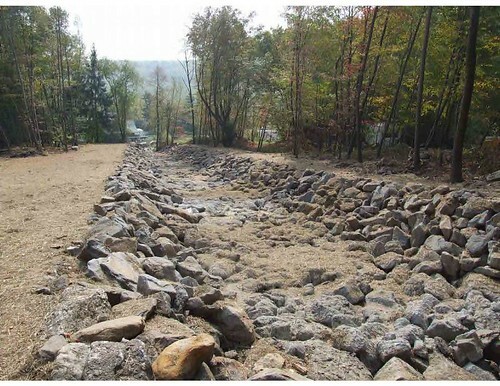 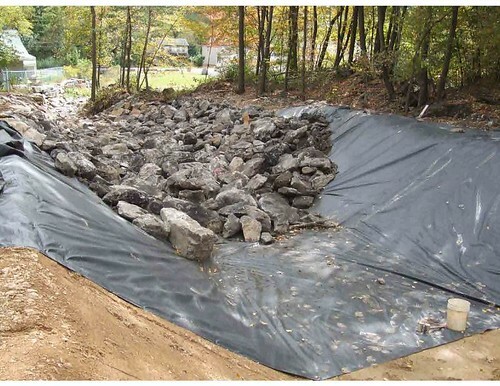 The recently completed project reconstructed the stream bed, lining it was clay, impervious fabric, and large stones to permanently keep the water from entering the mine pool. 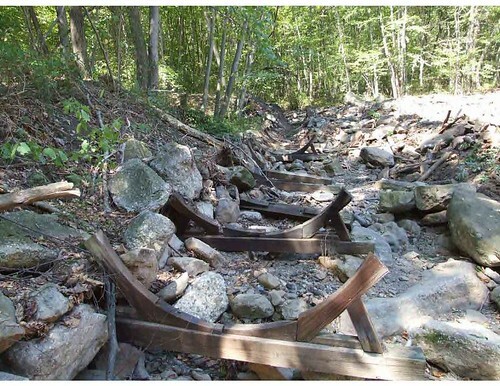 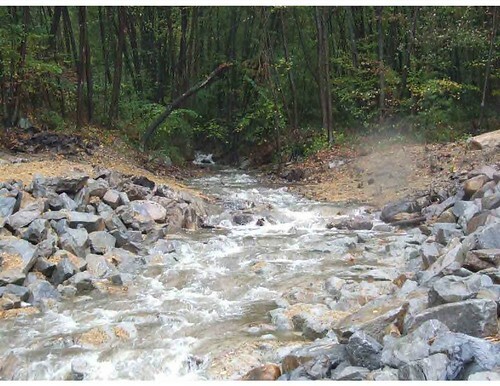 Abandoned Mine Drainage from the Pine Knot Discharge contributed elevated levels of aluminum, iron, manganese, and acidity to the West Branch of the Schuylkill River.